Praised for her “sensitivity and top shelf artistry” (Cleveland.com), violinist Katie Hyun is a winner of Astral’s 2016 National Auditions. She has made solo appearances with the Houston Symphony, the Dallas Chamber Orchestra, the Philadelphia Orchestra, and the Columbia Festival Orchestra, among others. Additional highlights include concerto performances with the Busan Sinfonietta and Incheon Philharmonic in South Korea. Festival appearances include the Chelsea Music Festival in New York, Bravo! 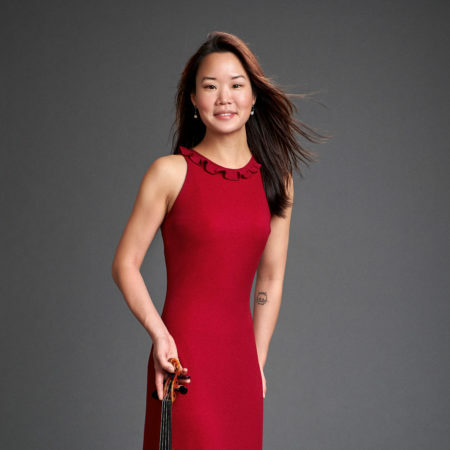 Vail in Colorado, Chamber Music Northwest Winter Festival in Portland, Bright Sheng’s “Intimacy of Creativity” in Hong Kong, and ‘New York in Chuncheon’ and the Busan Chamber Music Festival, both in South Korea. Katie was a founding member of the award winning Amphion String Quartet, which won the Concert Artists’ Guild Management in 2011 and a spot on the roster of The Chamber Music Society of Lincoln Center’s CMS Two Program. The Amphion String Quartet’s debut CD was also featured on the New York Times’ ‘Best of 2015.’ Additionally, the quartet has performed in Carnegie Hall, Alice Tully Hall, Chamber Music Northwest in Portland, La Jolla Music Festival, the Phillips Collection in Washington DC, OK Mozart, the Chautauqua Institution, and Caramoor Music Festival. The ASQ has collaborated with such eminent artists as the Tokyo String Quartet, Ani Kavafian, David Shifrin, Carter Brey, Edgar Meyer, Michala Petri, James Dunham and Deborah Hoffman. Katie is also the founder and director of Quodlibet Ensemble, a small chamber orchestra that made its debut in 2008 to great acclaim and has since performed at the Shepherd Music Series in Collinsville, Yale British Arts Center, Drew University in Madison, NJ, and recently made its New York debut in March 2016 followed by an appearance at Rockefeller University in NYC.  Quodlibet Ensemble also released its debut album in the spring of 2014. On Baroque violin, Katie has recorded with and frequently appears with Trinity Baroque Orchestra, the Sebastians, and New York Baroque Incorporated. Katie received her Artist Diploma at the Yale School of Music, studying Baroque violin with Robert Mealy and modern violin with Ani Kavafian, and her Masters Degree at the State University of New York in Stony Brook, where she studied with Pamela Frank, Ani Kavafian, and Philip Setzer. She also studied with Aaron Rosand and Pamela Frank at the Curtis Institute of Music where she received her Bachelor of Music degree.